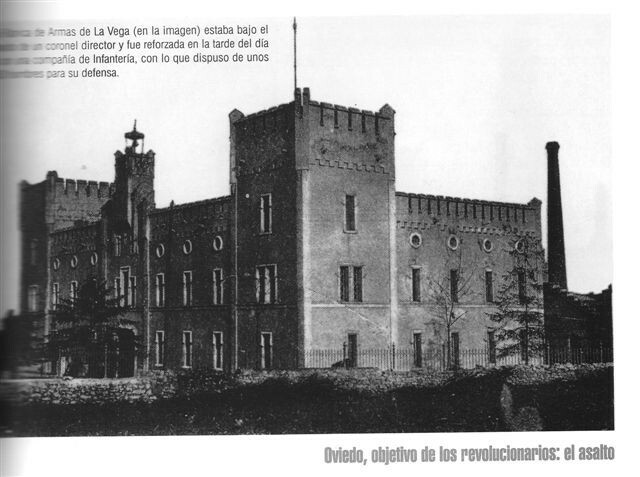 Photographs of the door of entry of the manufactory of “La Vega” (Fabrica de armas de La Vega), in Oviedo. 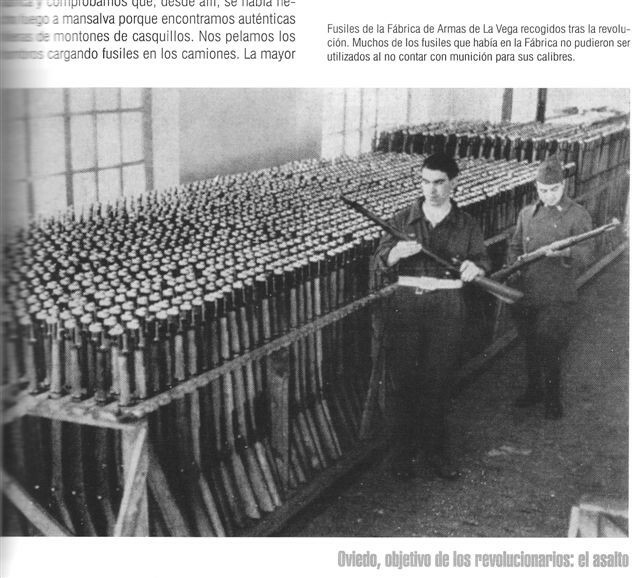 Here were manufactured the musket “Mauser Oviedo”, the LF model 1858 and 1863, and much of other models. 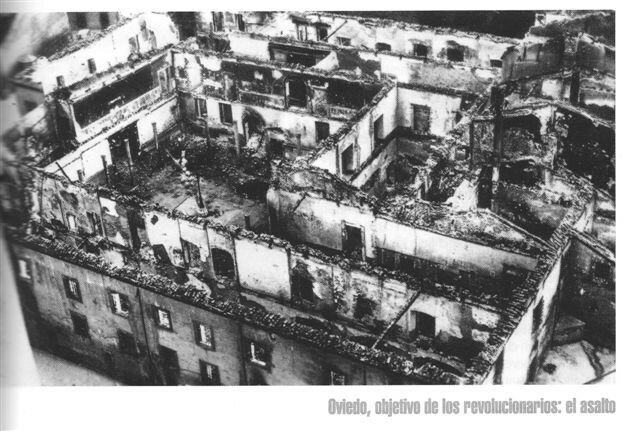 The factory was attacked during the “Revolution” of October 1934, was put at bag and the majority of the weapons used, at least those for which there were ammunition. 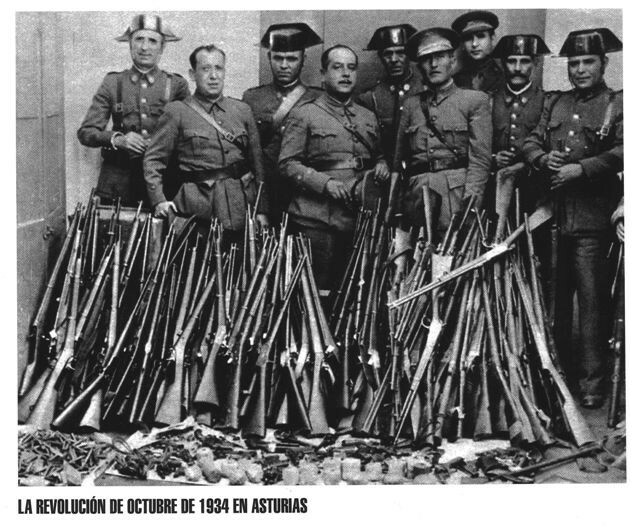 At the time of the civil war, during the seat of the city by the republican forces, the nationals locked up in the city could find there the ammunition and spare parts for their armament. 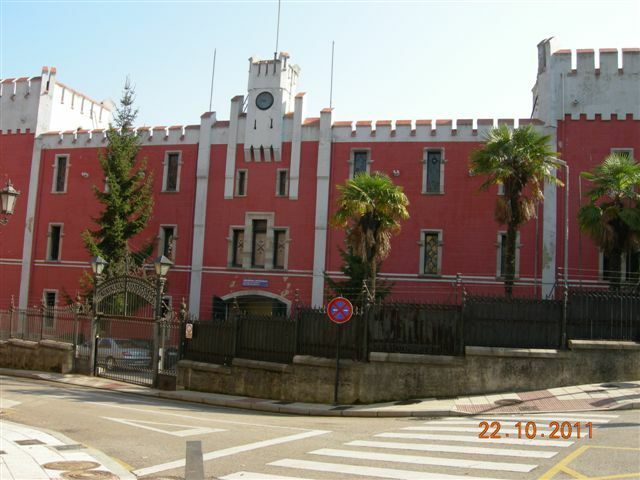 - Rifle stolen with the factory of weapons of Oviedo, and which could not be used in their majority for lack of adequate ammunition. 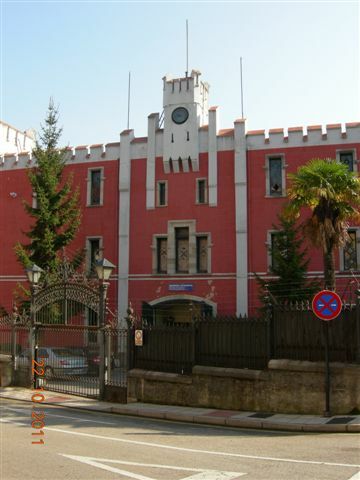 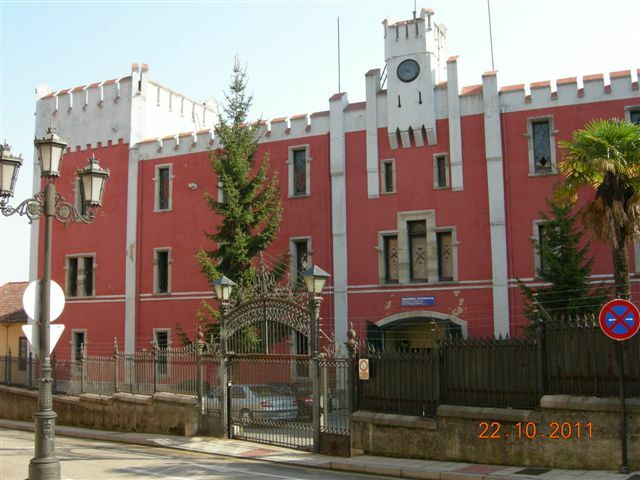 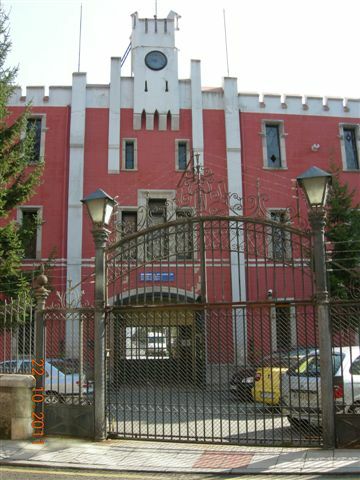 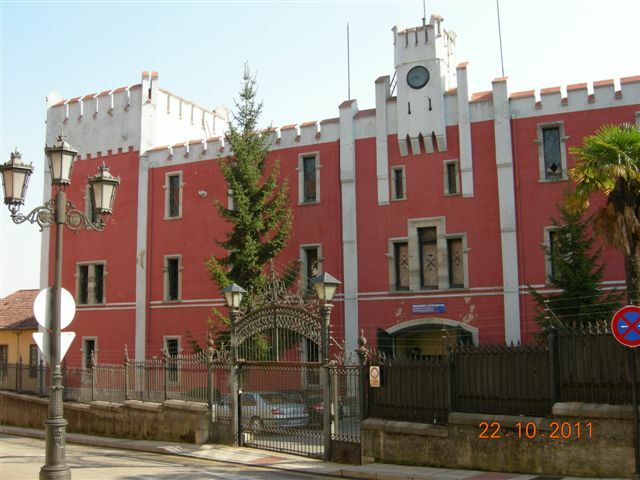 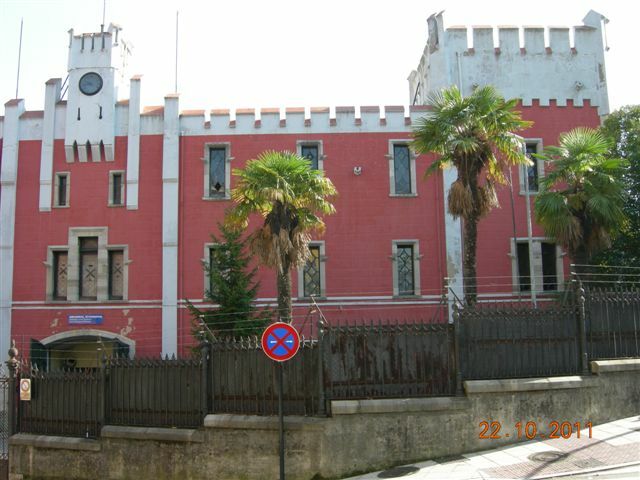 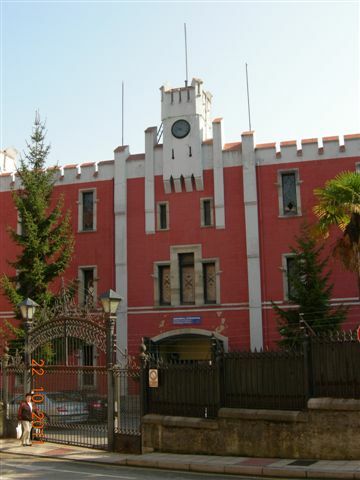 - Door of entry of the arms factory of Oviedo.